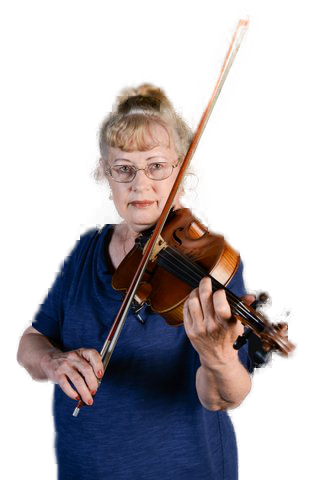 Susan is an experienced teacher and a professional violinist. She enjoys teaching both children and adults. 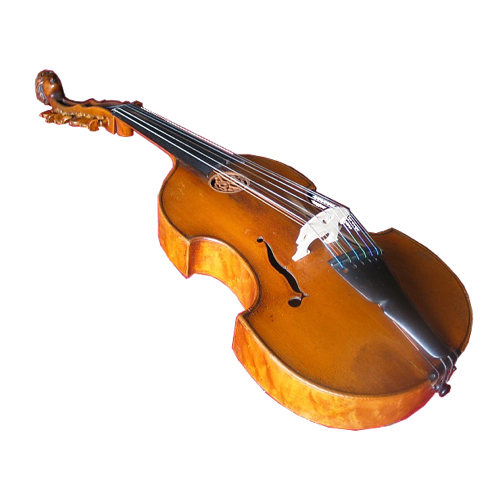 There are four instruments in the strings family. I like the cello. The cello is fun! This was an exciting and memorable experience for Kristalynn because of Ms. Sponheim’s guidance. I cannot imagine anyone being a better violin teacher for my daughter. We have so enjoyed learning violin from you. You have opened our home to music and now I couldn’t imagine our home without it! Thank you so much for teaching me the violin! I really like it! You are a wonderful teacher! Thank you so much for your efforts teaching Whitney Suzuki violin. 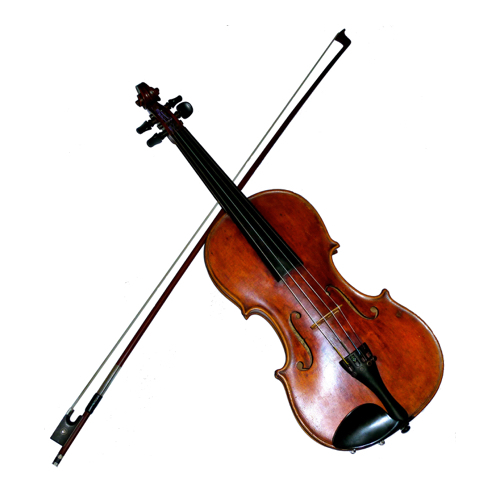 Learning violin has been a joy for us and we feel enriched by this experience. If you take an individual to a concert, that person has live music for an evening; but if you teach an individual to play an instrument, that person can create his/her own live music for a lifetime.